While your run might have been fantastic, you are more than likely feeling it afterward. Post-run, we all tend to feel a bit of physical stress, where our muscles are sore, shaky and require some attention and self-care. If you happen to neglect these signs—your body asking you to take care of your muscles following a strenuous activity–you could end up making that minor soreness even worse. Such poor post-run etiquette will lead to muscles tightening up. Following your run, there are a number of things you should take care of to ensure that your body is comfortable, loose and healthy. Foregoing these post-workout activities—rehydrating, stretching, eating and rest—can lead towards future stress and injuries, something that all runners will surely want to avoid. Following a difficult run, water should be one of the first things you should reach for. Once you have come to a stop or while you complete your cool-down, you should begin hydrating. Due to the amount you have sweated during your run, you will need to hydrate so you can replenish any and all lost fluids during your workout. For those especially hot days, or days in which you sweat a lot, consider reaching for a drink that contains electrolytes or salts. These will help ensure that your body’s nutrients are properly being replenished. Similarly, for those especially hot days and long runs, you should be hydrating during your run, too. 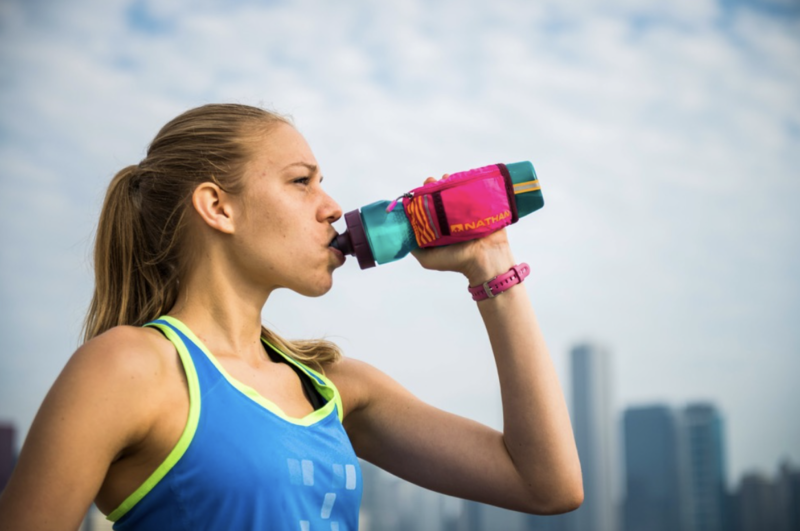 You should be drinking water consistently during any run that’s longer than 90 minutes long, particularly so you can stop yourself from ever “hitting the wall.” For these days, consider bringing along a loaded hydration pack. Similarly, one of the available hydration belts on the market will do the trick, allowing you to store enough water to keep you running from start to finish. Stretching is an important thing, but it should really only be done after a run. Static (stationary) stretching before a run is a poor idea, particularly because it can heighten your likelihood of injury, whether that’s pulling or straining a muscle. Muscles are like rubber bands: While a cold rubber band is more likely to snap and strain, a warm rubber band is more flexible and likely to return to its regular shape. Once you have finished your run and have begun consuming water either from your hydration belts or hydration pack, you should start working on both dynamic (involving movement) and static stretching. Since your muscles will be more pliable, stretching will be much easier, all without the worry of subsequent injury by stretching a tightened muscle too far. Consider completing a brief warm-up if you wish to stretch before a run. Follow this warm-up with some dynamic stretching, as it will properly activate your muscles prior to going out for a run. Your run should be the time for you to exert most of your effort. While no training run should be run at 100% effort, you should be putting a decent amount of energy and stress into your road and trail runs. However, you should be resting once your run is finished. Some people might decide to lift weights post-run and post-stretching and there is nothing wrong with that. Yet, you shouldn’t be exerting a lot of effort throughout the day. It might seem like working hard throughout the day will lead towards a stronger sense of character, but it can also lead to life burnout. Take the time after your run to relax, whether that comes through listening to calming music, meditating or whatever methods bring comfort to you in life. Your off-days during training should be as relaxing as you can make them; there’s no need to be exerting too much energy every day of the week. The point of running is to train hard when the time comes, but don’t forget to relax when your body needs it. Just like how your time spent training is important, your time spent in the kitchen should be just as efficient. Good food should be provided to any runner’s diet, utilizing not just as a comfort but as a fuel. The average runner burns just over 115 calories per mile. Once your run has come to an end, you’ll need to set aside the time to replenish all of the calories burned off. 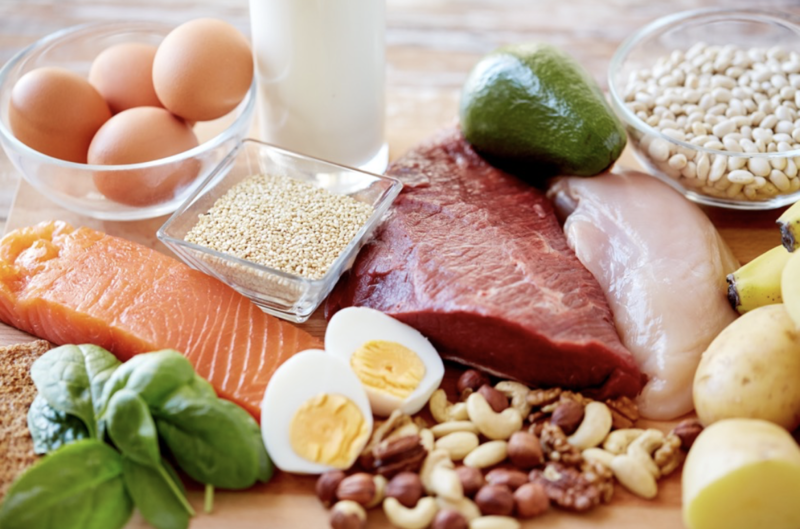 Your meal should be something that is high-quality, featuring a balance of carbohydrates, fats and proteins. These meals can consist of salmon, eggs, grains or leafy greens. If you’re a vegetarian or vegan, consider switching out the meat for beans, lentils or tofu. Similar to hydration, consider eating during your runs, too. Food can be easily stored in your hydration belts or hydration pack in ziplock bags or as carb-loaded gel packets. This method of consumption can easily save you from hitting that wall halfway through your run. While stretching post-run goes a long way, massages can provide yet another blessing. If you don’t feel like paying for a massage, a foam roller or massage stick can provide the necessary means for you to target sore muscle groups and break up nagging knots and stitches. Your massage stick will work wonders on your calves, quads and hamstrings, while your foam roller can be used to stretch out your upper back, IT bands and glutes. You’ll be thankful that you took the time to massage these sore spots on your body, as you can easily stretch tightened muscles out while keeping them comfortable until your next run.